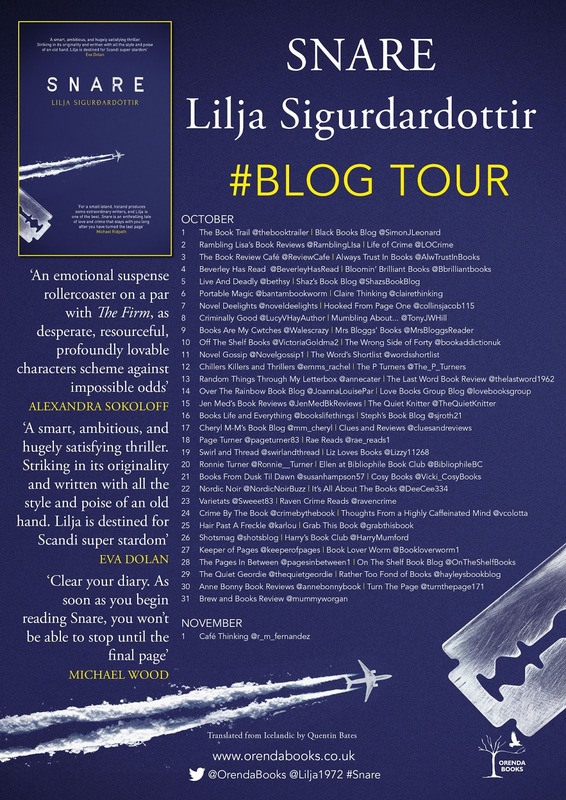 A stunning thriller the first in the Reykjavik Noir series - by bestselling Icelandic crime writer, with an unforgettable lesbian protagonist. 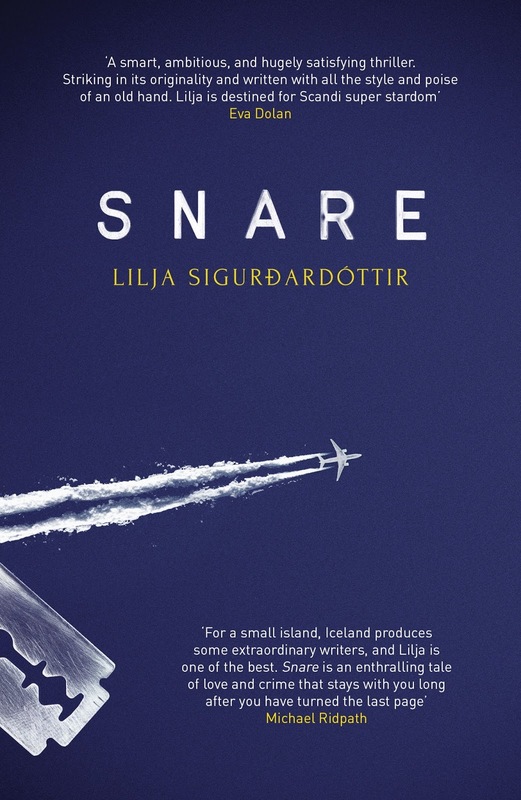 Snare by Lilja Sigurdardottir was published by Orenda Books in paperback on 1 October 2017, and is translated by Quentin Bates. Being told a story is one of the best things in the world. Most children seem to think so and I was no different. Before I could read myself I made really good use of the family´s blue gramophone that came in a portable box, so it looked like a suitcase when we travelled with it. My ambition for self-sufficiency regarding consumption of stories at that time was being able to turn the record around when one side finished. But my mother would not let me, as she said that there was danger that the needle could scratch the record, so I didn´t dare attempt it as I did not want these precious records scratched. 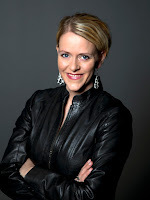 I listened to all of Norwegian playwright Thorbjörn Egner’s plays for children, which have since become classic and belong to the best of Nordic children´s literature. Swedish Astrid Lindgren also kicked in through the gramophone, as I was given a record with a musical version of one of her books for Christmas. 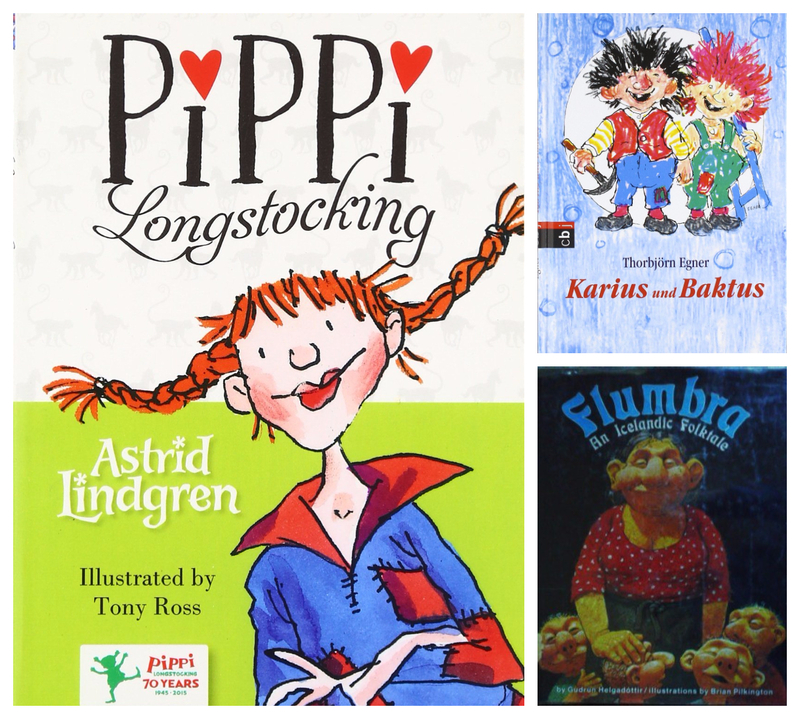 Astrid Lindgren´s Icelandic counterpart Guðrún Helgadóttir became a favourite as soon as I started to read myself. The tale of the mischievous twins Jón Oddur and Jón Bjarni had everything a good story has to have, drama, humour and thrill. On to Enid Blyton. My mother had the whole collection and I ate up the Adventure Series, as well as the Adventurous Four. Even if those books were already old fashioned at the time, I enjoyed the stories of children solving mysteries and catching bad guys. 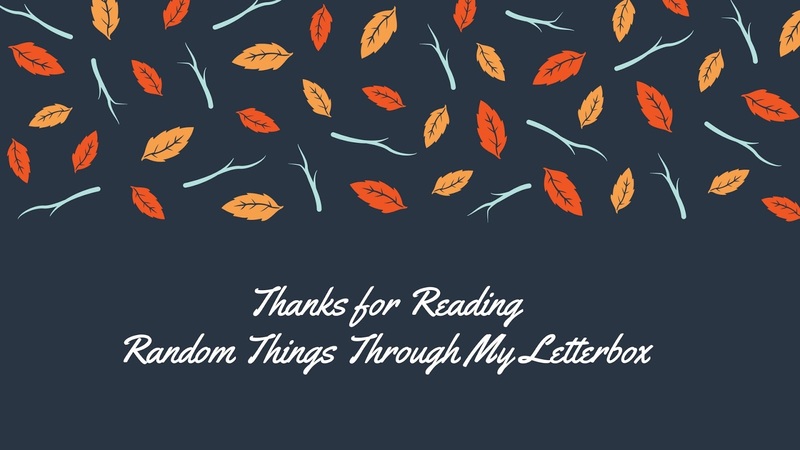 My father made me reading lists from the age of ten and those lists consisted of the world’s major writers. 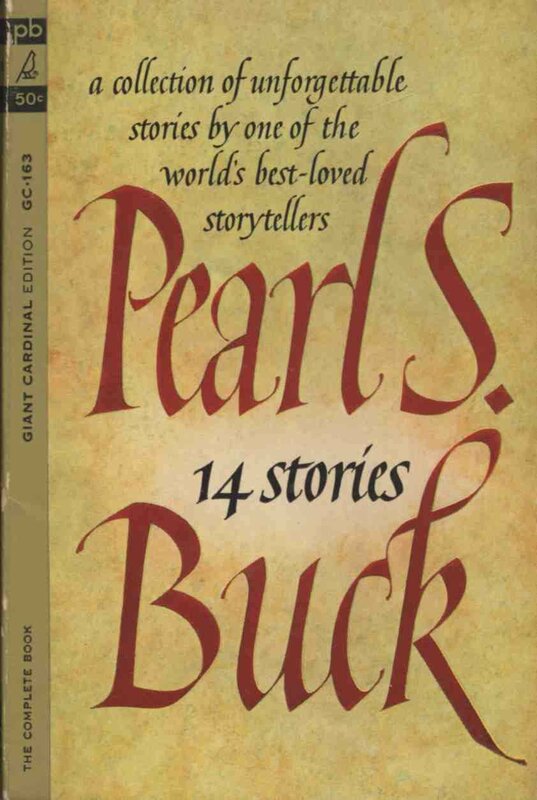 Steinbeck, Faulkner, Hemingway and Graham Greene were on those lists, along with Kafka and Marx, of course … my father being himself. 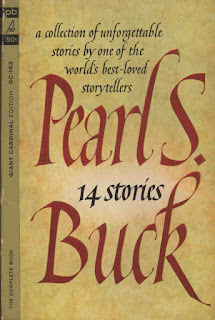 I remember a collection of short stories (Fourteen Stories) I got for Christmas by Pearl S. Buck that impacted me deeply. The exoticism of China she wrote about and the way you could see into the characters´ heads seemed almost magical to me. South American literature was a big part of my adolescence and Isabel Allende has always been a favourite author of mine. Her House of the Spirits is a wonderful book, which I love to this day. It´s one of those books that become a part of you, almost like the story is engraved in your own life memories. 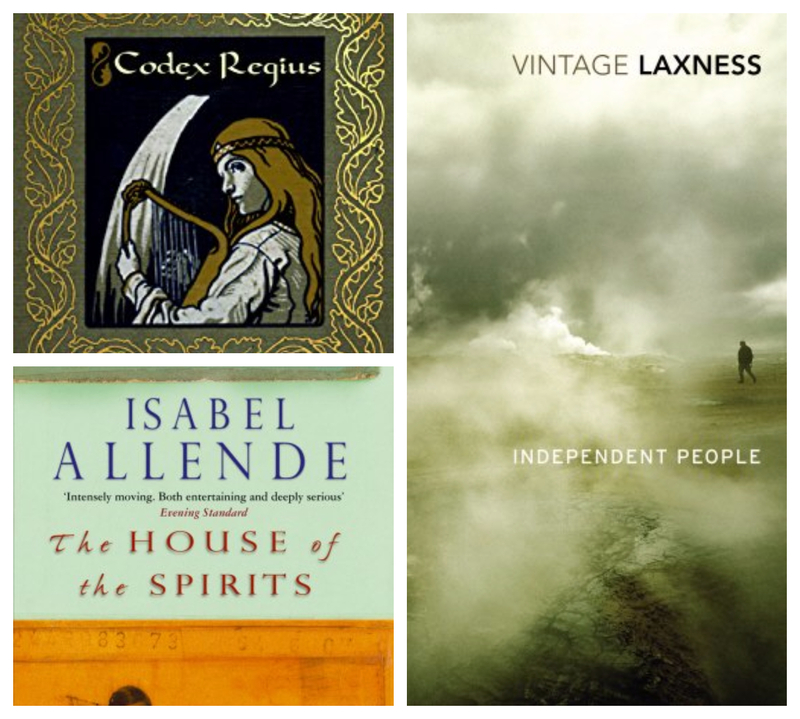 Icelandic Halldór Laxness, Iceland´s only Nobel laureate, had had a strong influence on me. 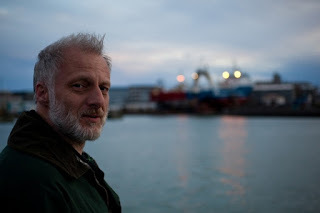 I read his Independent People for the first time when I was fifteen and living in Spain, and it filled me with love for Iceland and its people. I would recommend The Fish Can Sing for anyone who wants to get to know him. It is pretty close to a perfectly built novel. The Codex Regius of the Elder Edda is Iceland´s old religion, equivalent to the Bible. 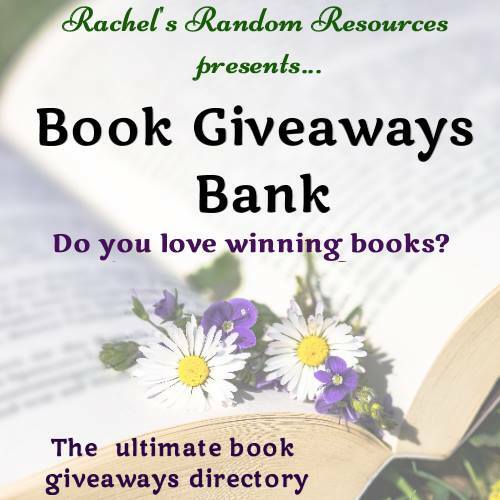 It is a constant source of inspiration and guidance to me and one of those books that warms my heart when I think of it. 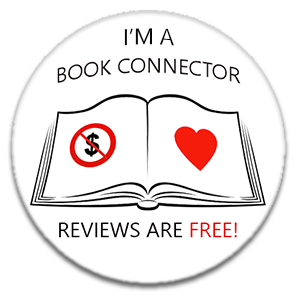 Now I read almost only crime fiction, as it is my main passion, and unfortunately, like many authors, I find it difficult to read much while I´m writing, so I don´t read as much anymore as I would like to. 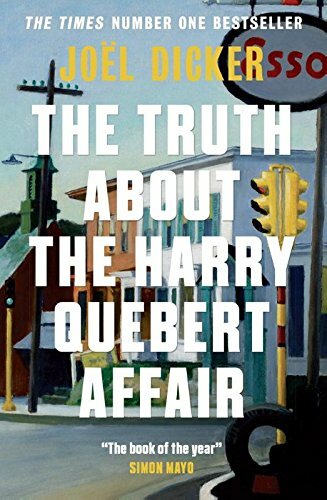 The last crime novel I read that really blew me away was The Truth about the Harry Quebert Affair by Joel Dicker. If you haven´t read it, you must. Quentin Bates was born in England and through a series of conincidences found himself working in Iceland for his gap year. One year turned into ten, plus a wife and children. 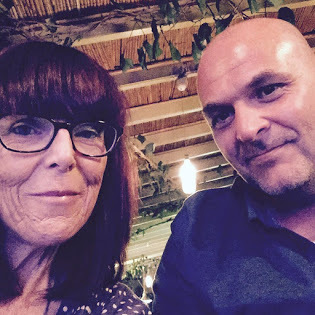 After ten years writing on the sea and a move back to the UK, Quentin took to dry land and began work as a nautical journalist and editor of a commercial fishing magazine. He divides his time between Iceland and England. The Gunnhildur Gisladottir series was born through the author's own inside knowledge of Iceland, and its society, along with exploring the world of crime.